Sleepwear is 40-50% off! Love the Betseyville robe, above. Was $45, now $22.50. 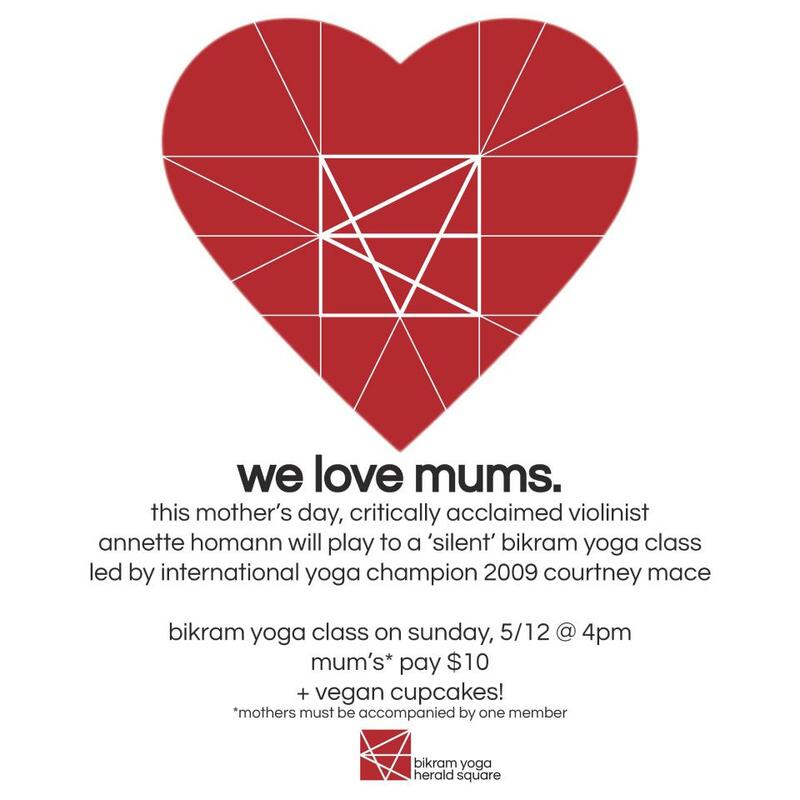 Most moms love wine. 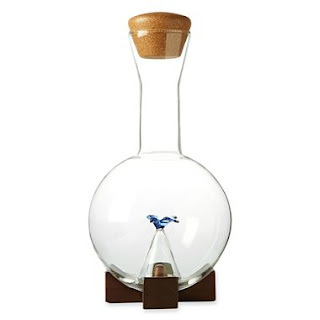 If yours does, she's going to love this Michael Graves decanter, $50. 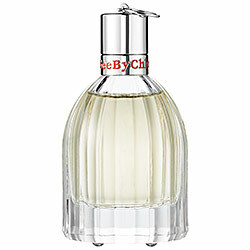 Try the See by Chloe perfume at Sephora's "Stop and Smell the Roses!"